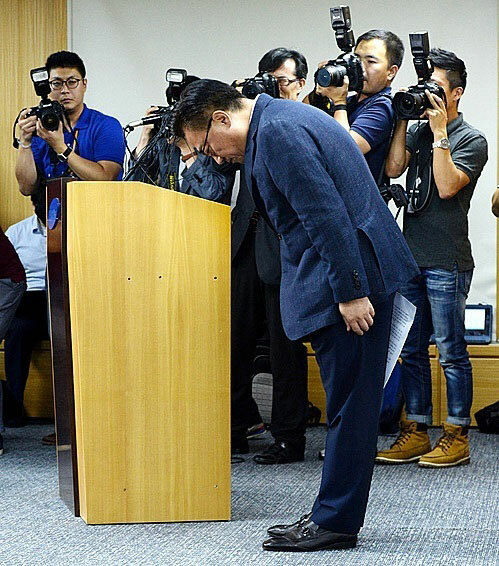 The head of mobile units Samsung Dong-Jin Koh has publicly apologized for the situation with smartphones Galaxy Note 7. The top Manager promised to do everything possible in order to regain the trust of customers. This week Samsung has officially announced a complete cessation of production and sales of the flagship smartphone due to the potential fire risk of the battery. According to the company, all models, including non-defective samples are discarded, not repaired and sold again. Despite the fact that Samsung has not yet been able to determine the causes which lead to the ignition of Galaxy Note 7, Koh promised not to allow this in the future. In the network with words in support of the top Manager was made by ordinary employees of the South Korean manufacturer. However, according to some sources, responsible for the failure of “killer” iPhone 7 can lay on the shoulders of the head of mobile business Samsung, which will cost him his job. In this case, it will be difficult to fulfill that promise. The abandonment of production and sales of the Galaxy Note 7 will cost Samsung about $3 billion in losses in the current and next quarters. It said Friday the company itself. 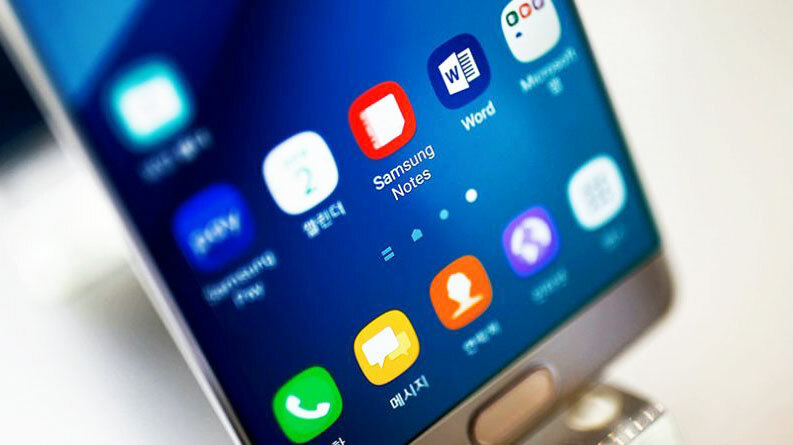 The total loss from the revocation problem of the model, the company estimates at least $5.3 billion due to the Galaxy Note 7 in the October — December period, Samsung will lose 2 trillion won in January — March and another 1 trillion won. The cost of the first revocable campaign in September, analysts had estimated at between 1 to 2 trillion won. To compensate for the loss from Galaxy Note 7, the company intends to expand sales of the two other flagship models released this spring, Galaxy S7, Galaxy S7 edge.